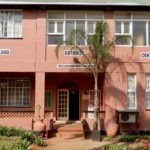 The diocese of Manzini (Kingdom of Eswatini) is blessed with local vocations. At present we have seven seminarians coming from different parishes in our diocese. 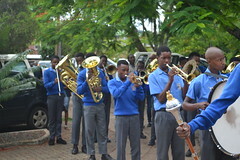 They spent most of the year in South Africa at the seminary of the Southern African Catholic Bishops’ Conference(SACBC). They come back for their holidays which they spend basically in our parishes. It is during their holidays in the country that we make time to meet for half a day. It gives me an opportunity to hear a bit about their personal journey towards priesthood. 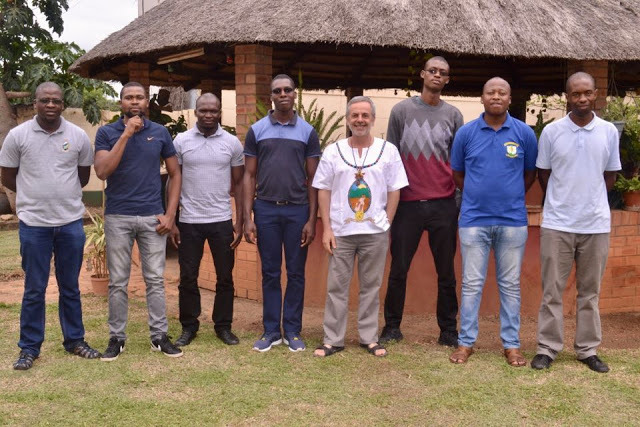 Last December, though, we were able to take a couple of days together at the “St Lucia retreat and training centre” in the Vicariate of Ingwavuma (where I was bishop before being appointed to Manzini).